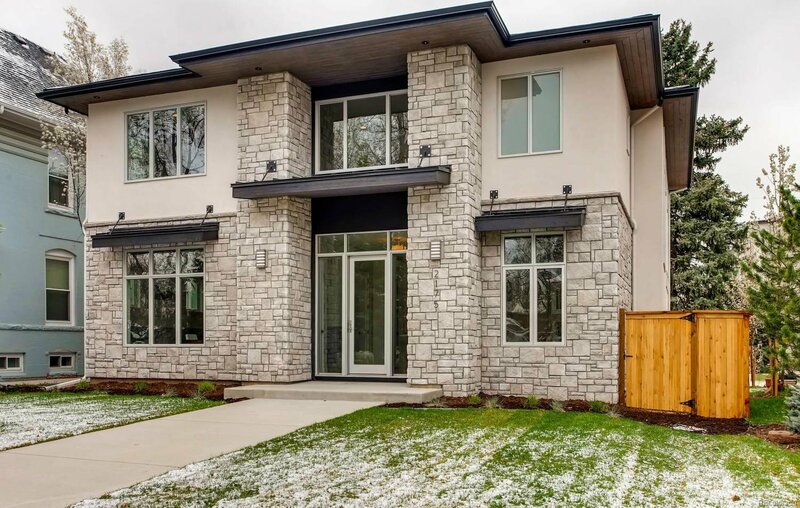 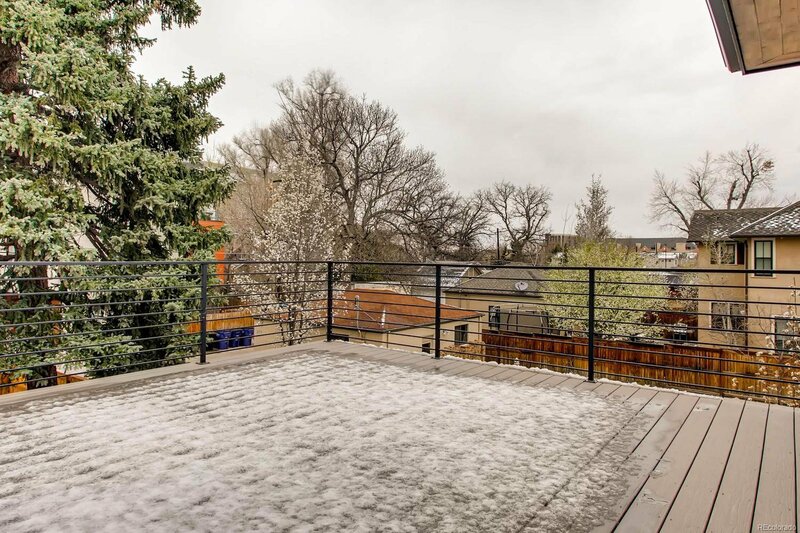 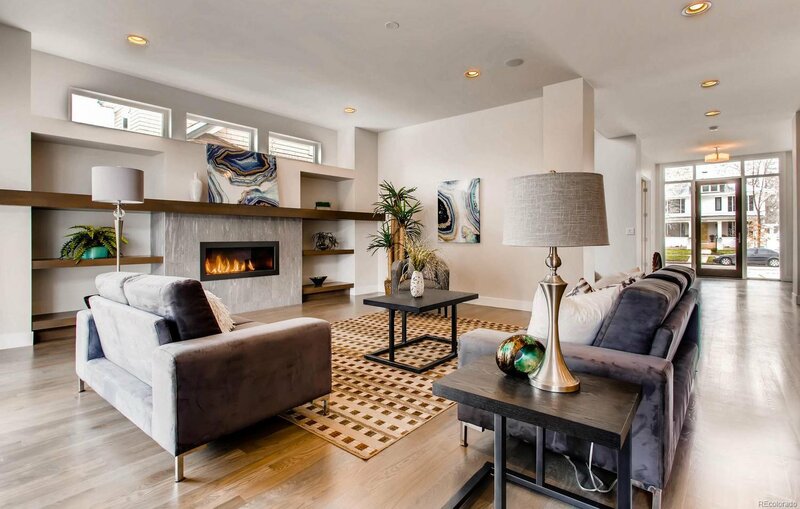 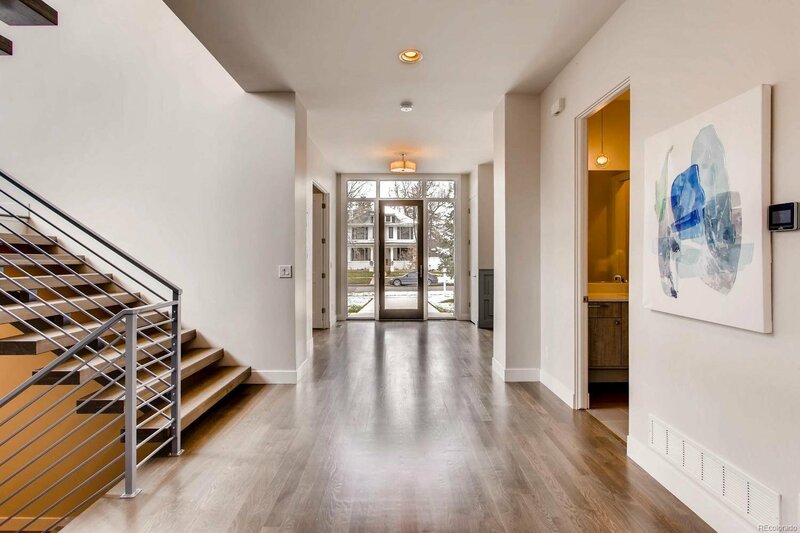 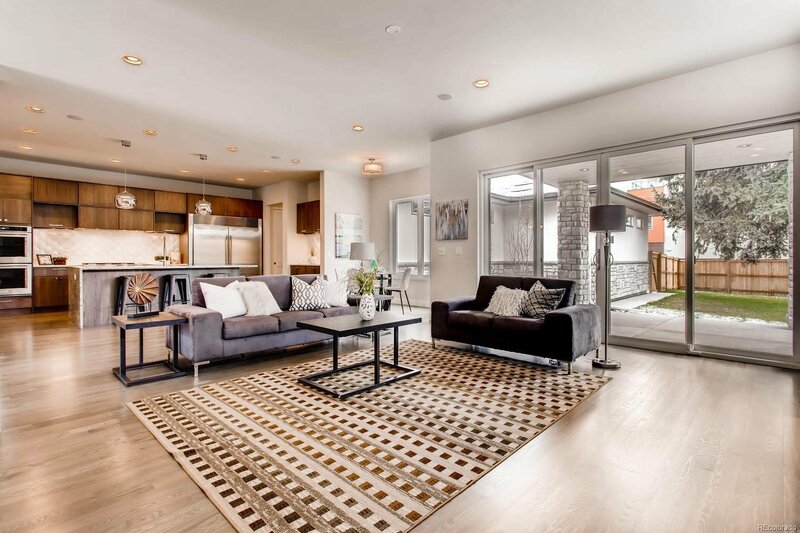 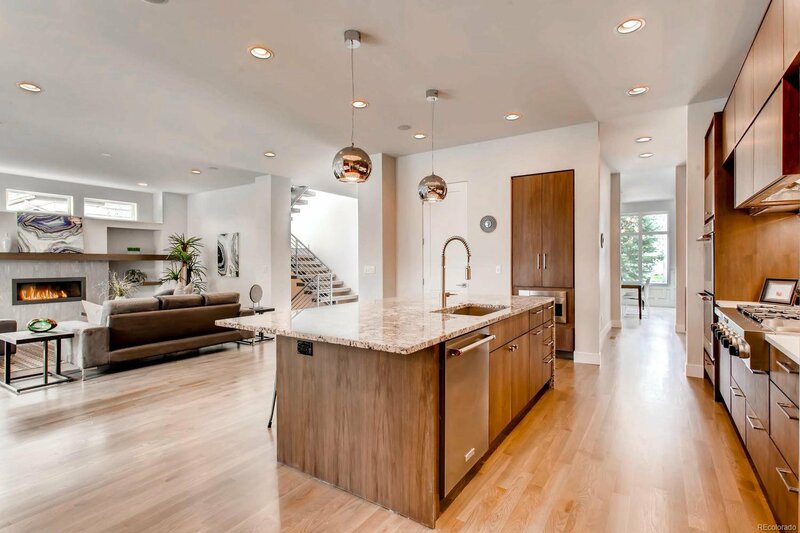 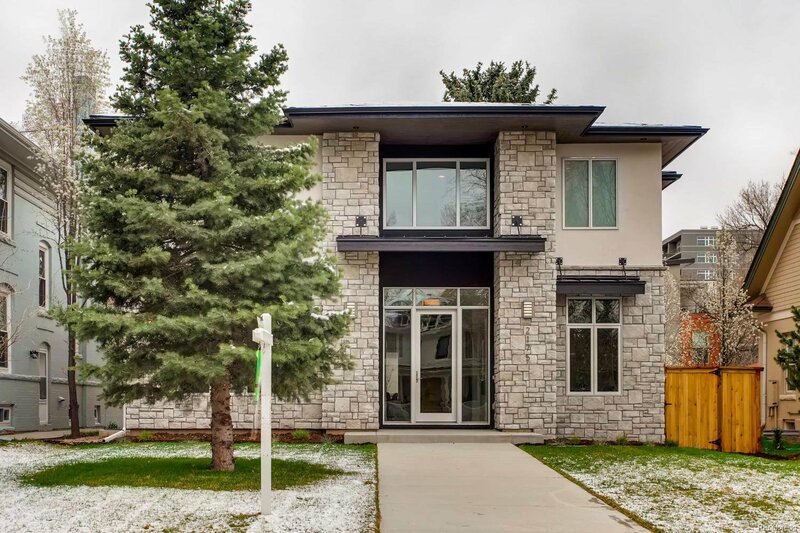 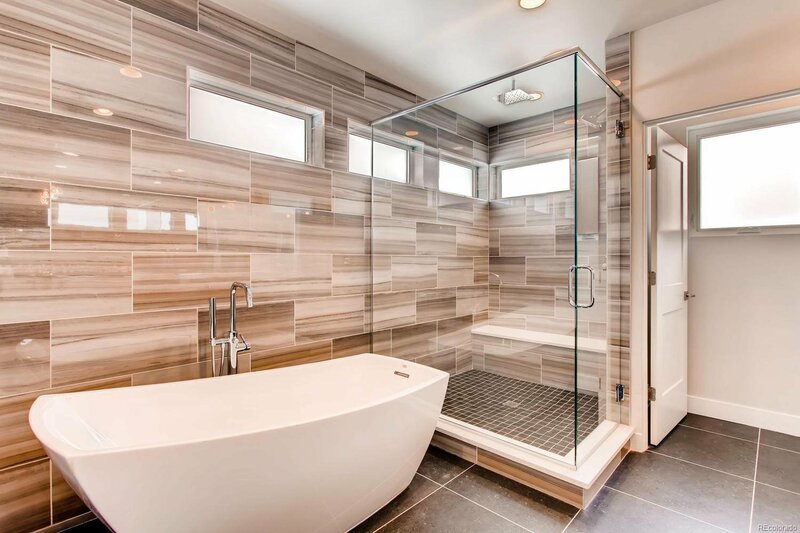 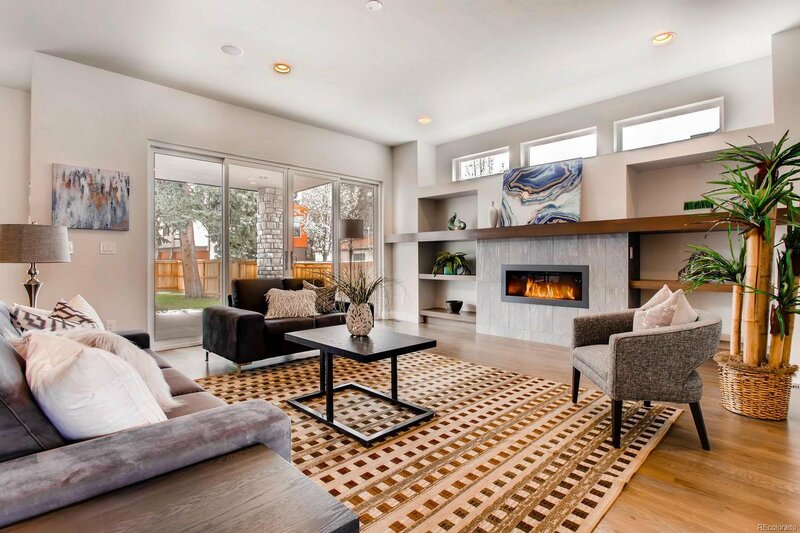 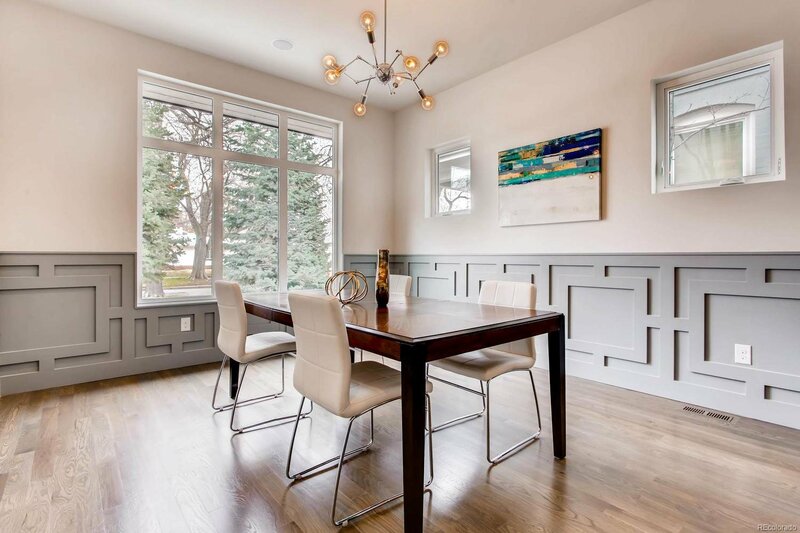 Sited in the enchanting neighborhood of Observatory Park is the contemporary master-piece of 2175 S. Columbine. 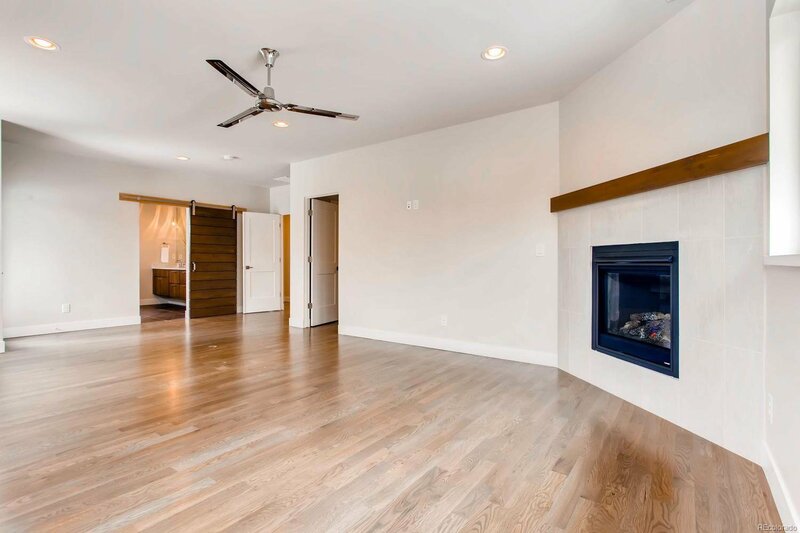 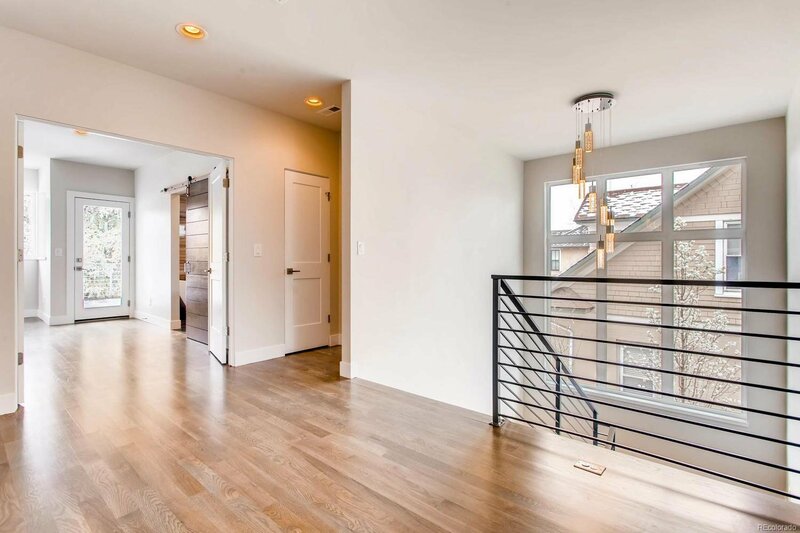 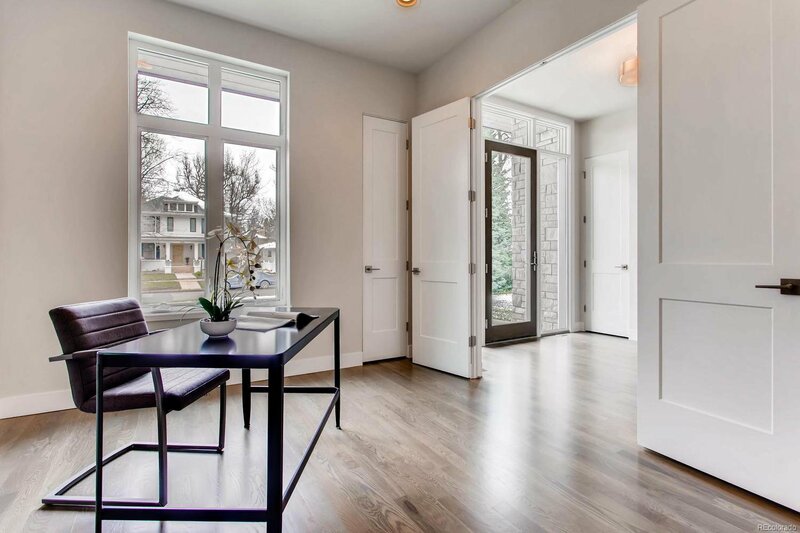 The design of this new construction residence boasts a grand entrance with 10’ high ceilings that creates natural flow and openness. 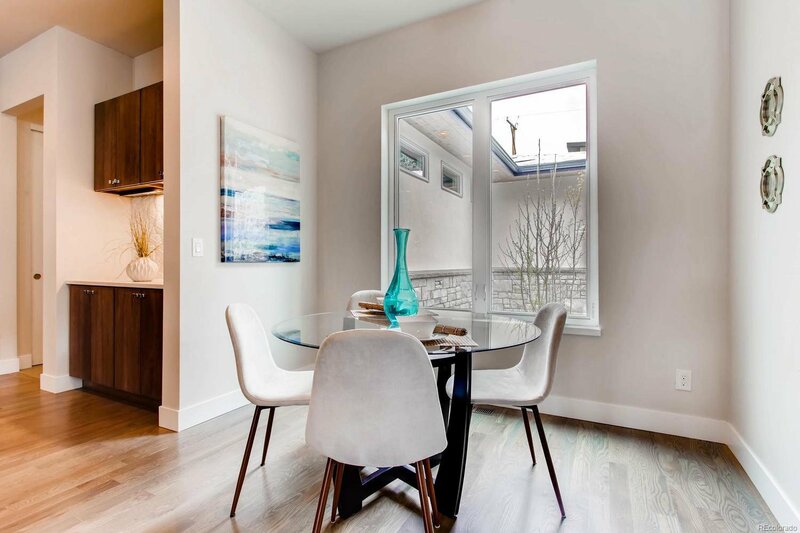 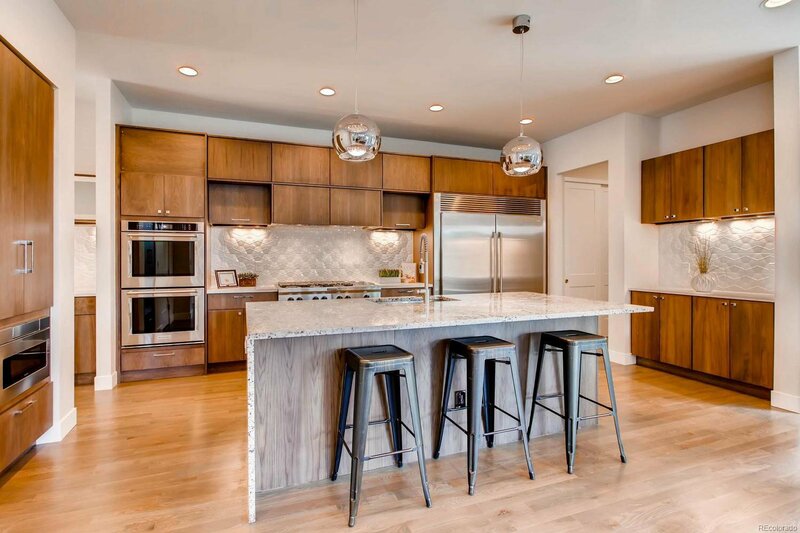 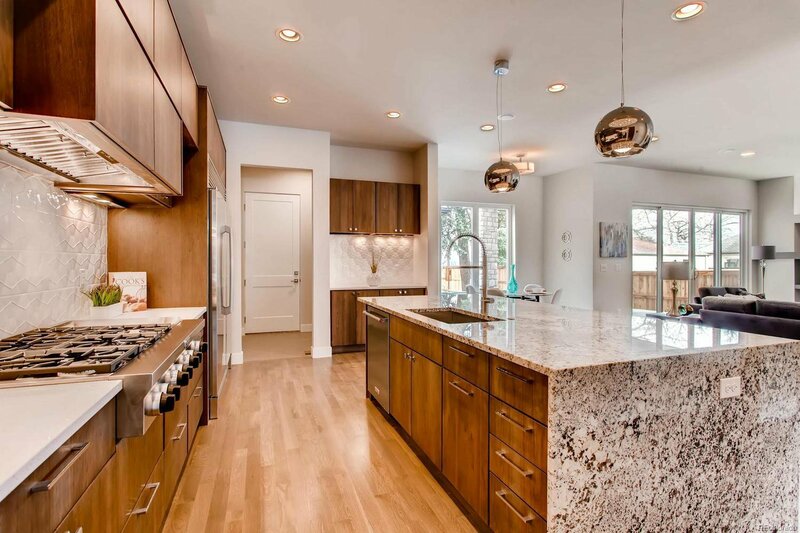 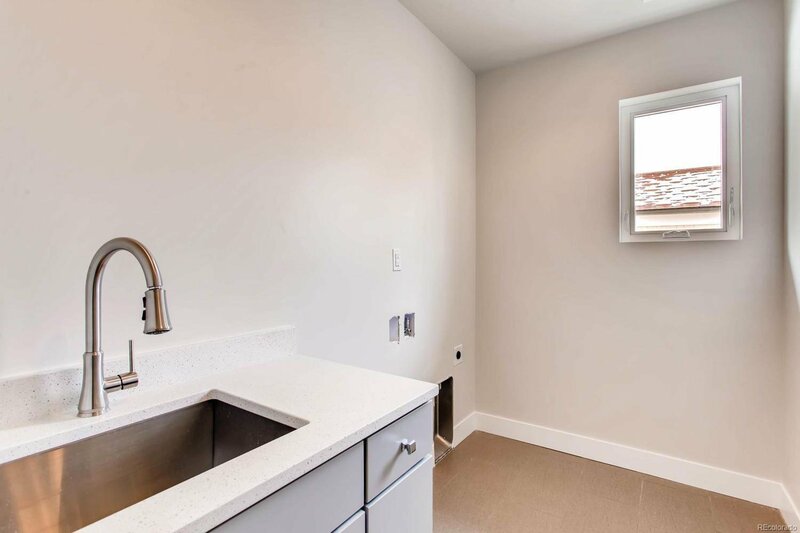 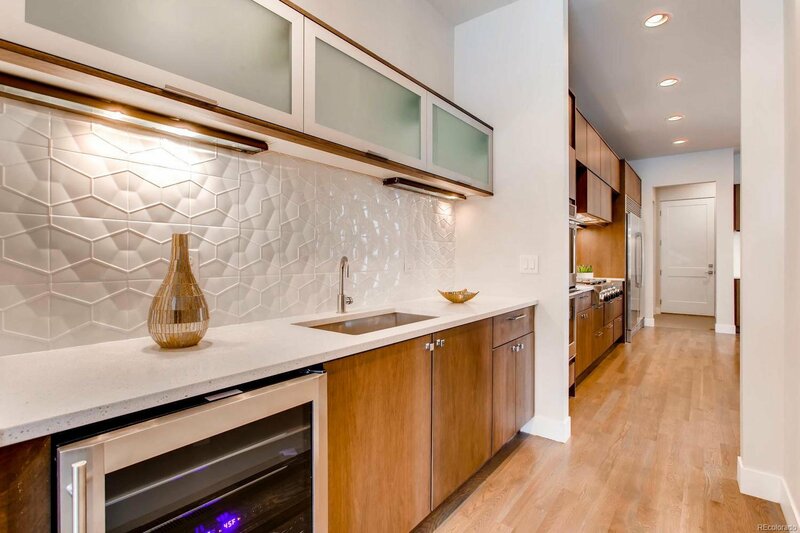 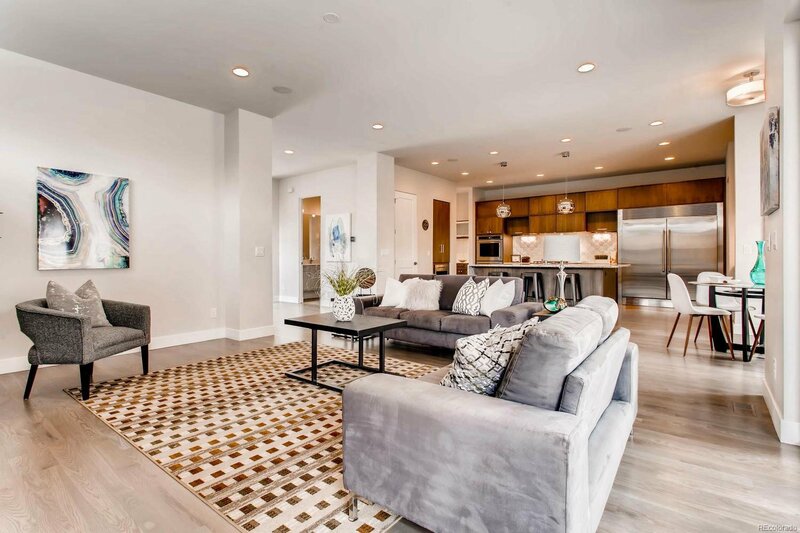 The kitchen welcomes all levels of expertise with professional appliances, double ovens, walk-in pantry, and stunning quartz and granite countertops. 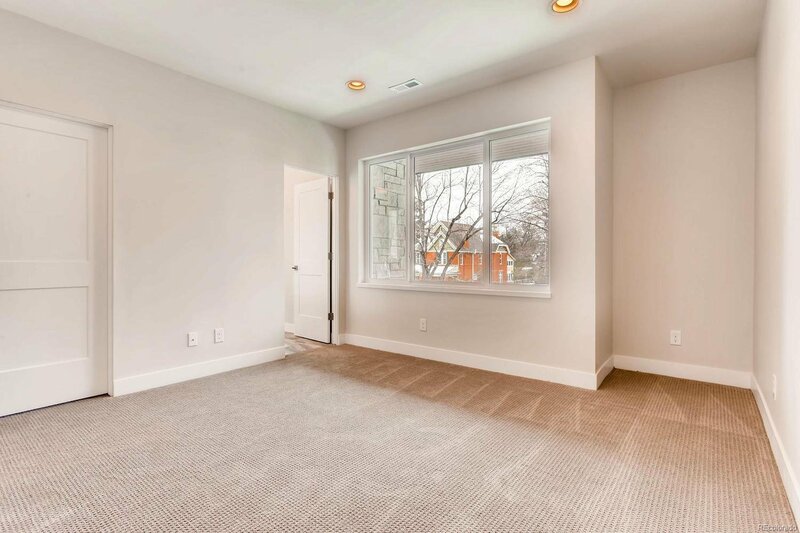 All 5 of the bedrooms have their own baths, and spacious closets; while the master bedroom also has it's own private deck to enjoy. 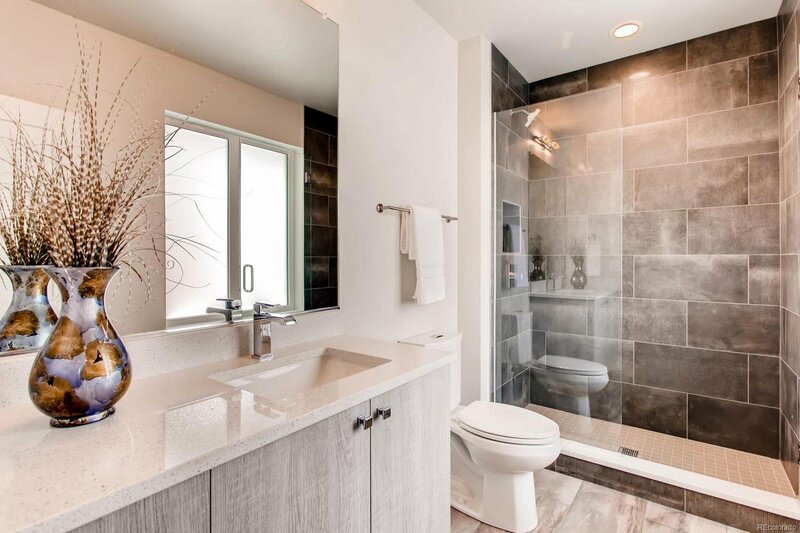 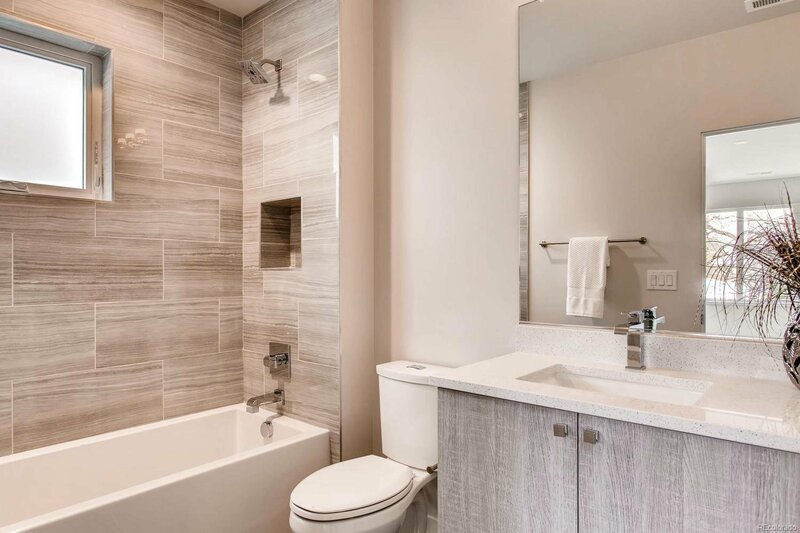 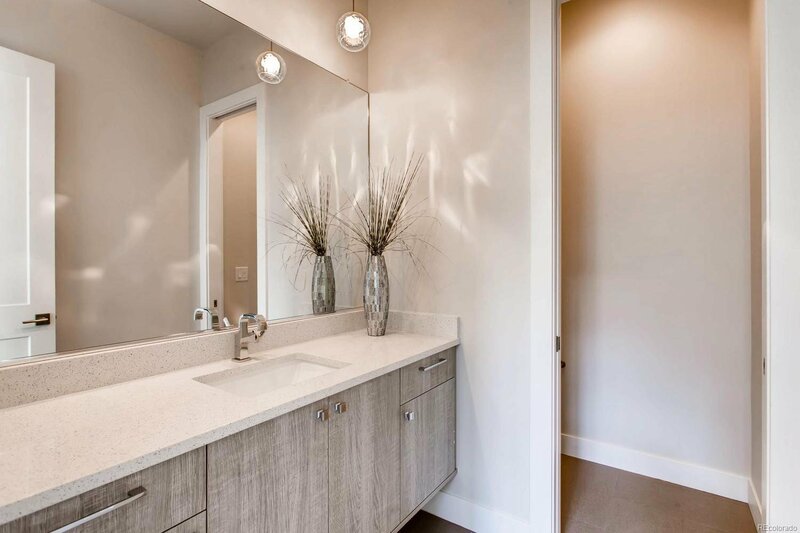 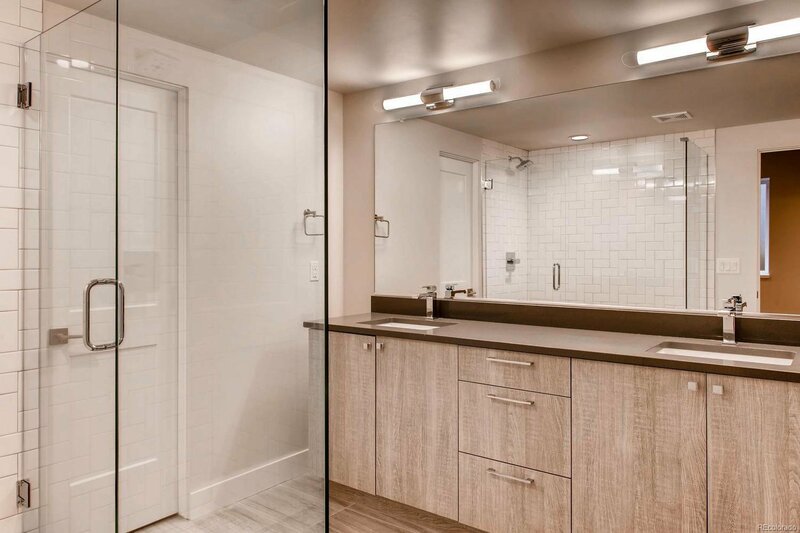 The master suite is best defined as luxurious, with its own fireplace, large walk-in closet, and is complimented with a five-piece master bath, including stone shower and huge soaking tub. 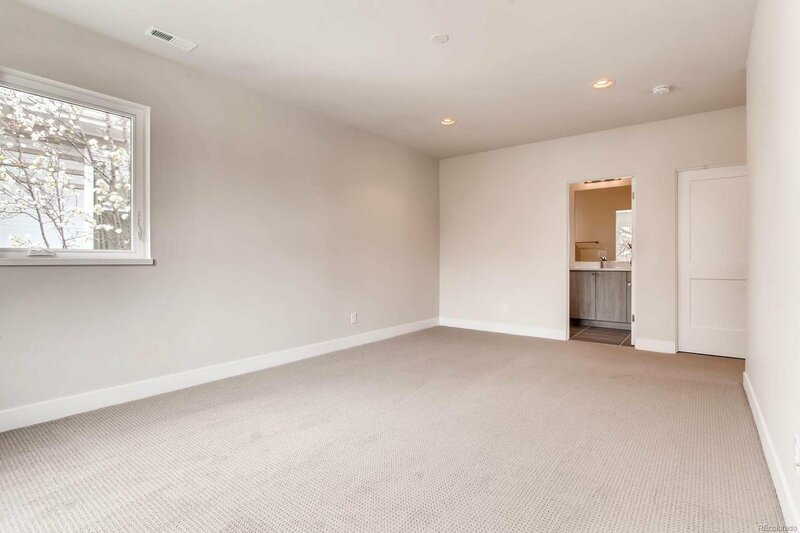 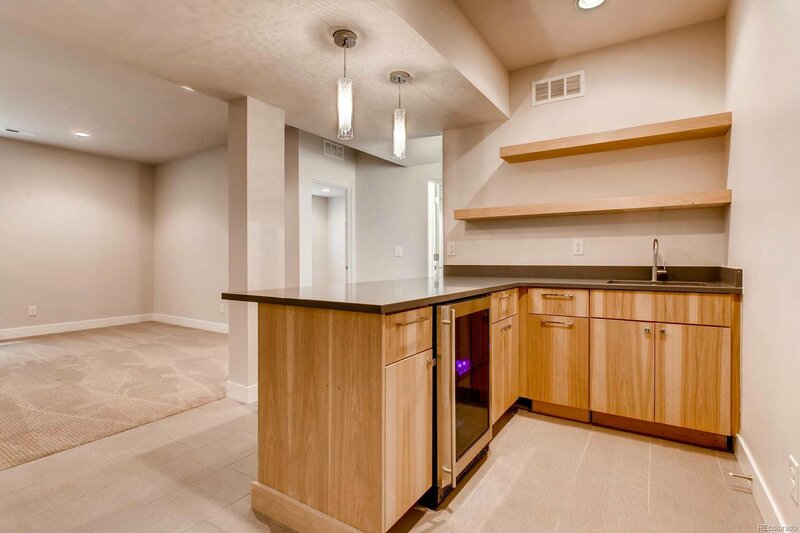 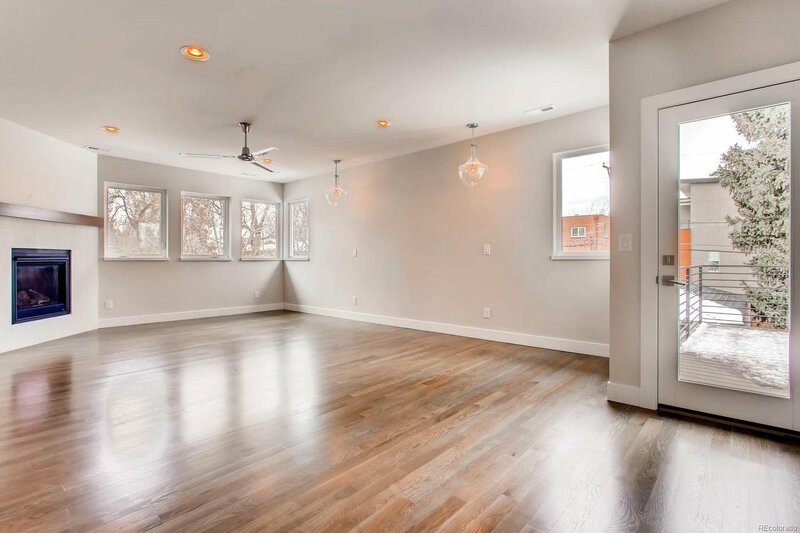 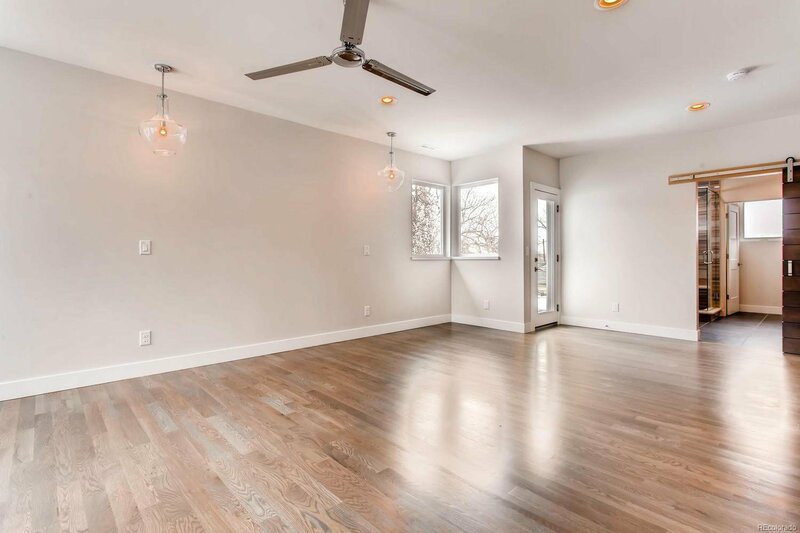 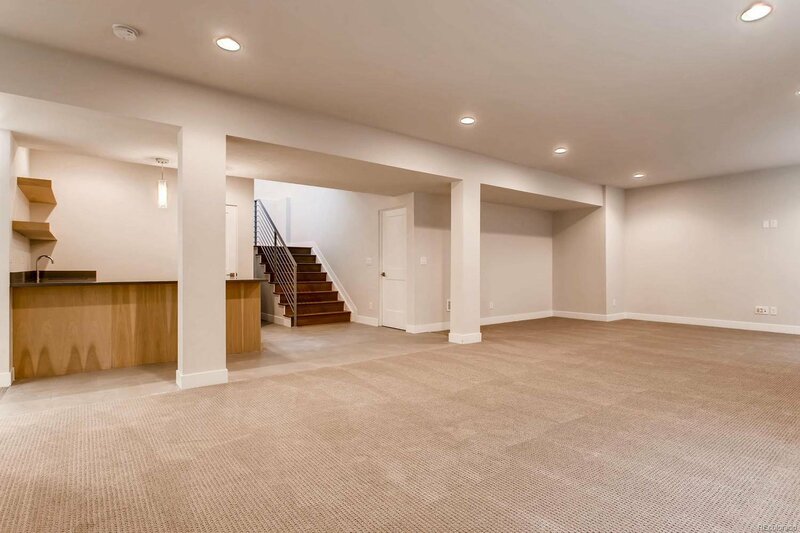 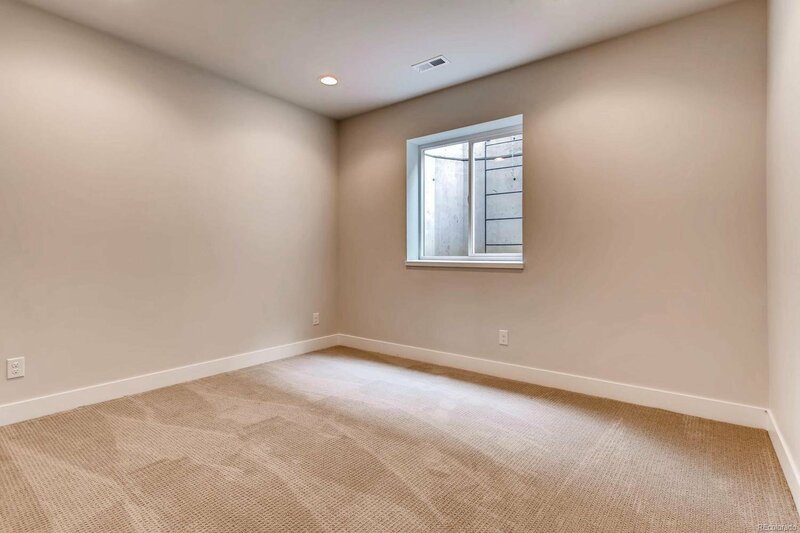 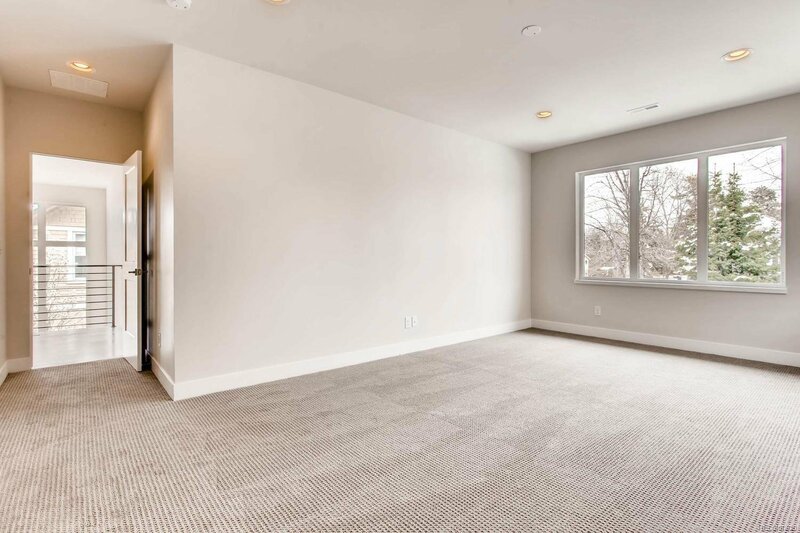 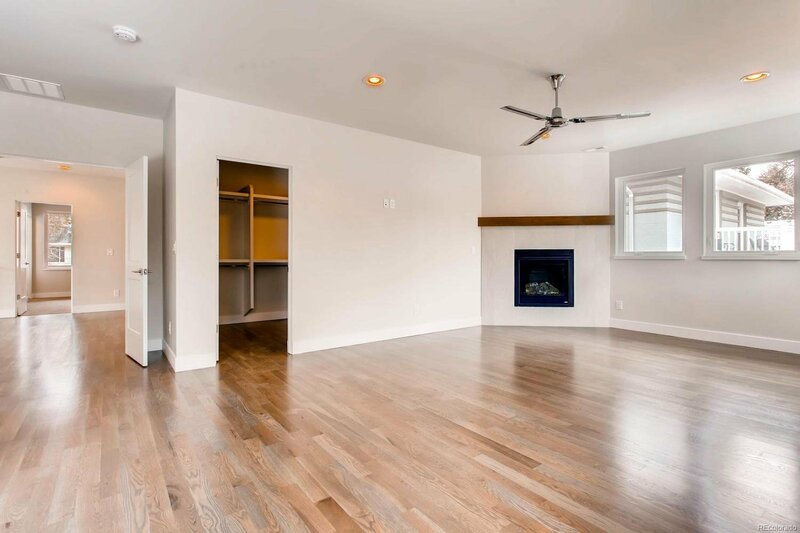 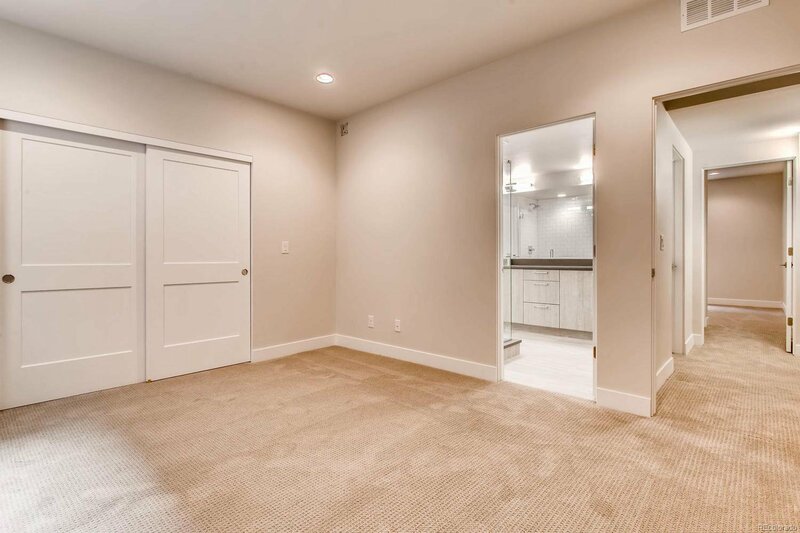 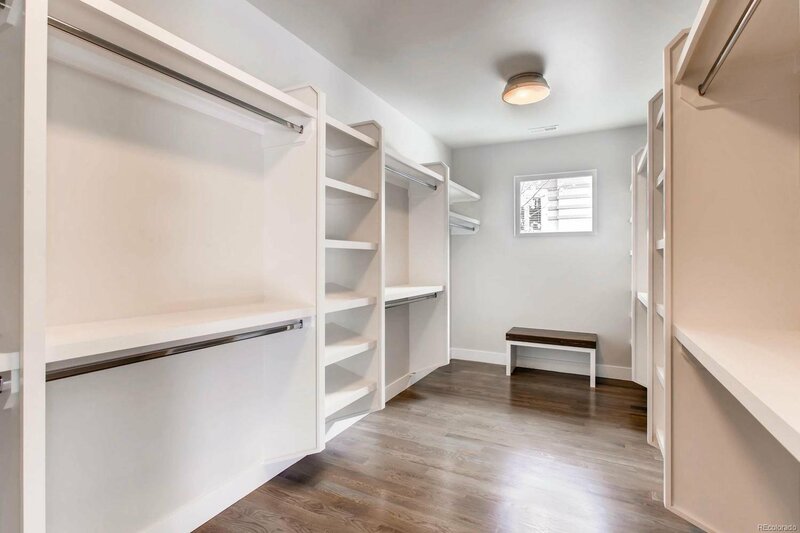 The finished basement is an additional gathering space with bar area and 2 additional bedrooms and bathrooms. 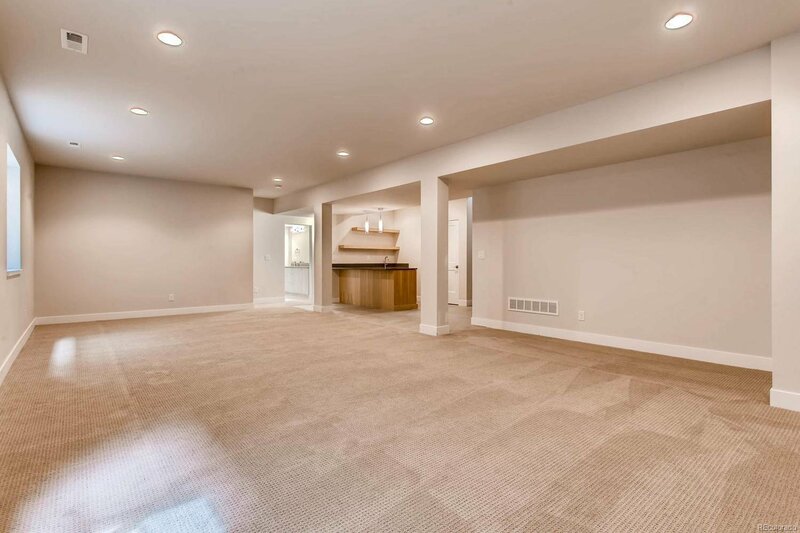 The attached 3 car garage plus additional 2 car parking in driveway is another great feature of this beautiful home.